Spring is in Fast Forward! 16 Apr Spring is in Fast Forward! 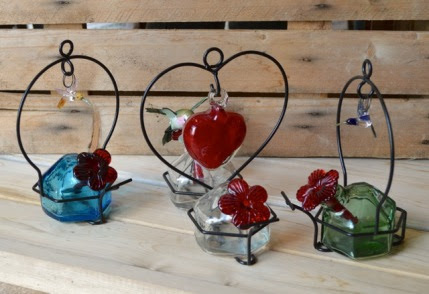 Spring is not only here, it is now in FAST FORWARD! In one week, I have seen more flowers appear before my eyes than ever before. We so deserve all of the warm, sunny weather we get right now. You should see our nursery yard! 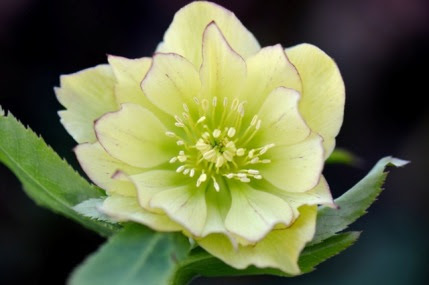 It is filling up with all sorts of beautiful spring blooming perennials, flowering trees and shrubs, unusual evergreens, cool season annuals, vegetables and herbs. Every day trucks arrive to drop off load after load. It is so exciting. organically feeding the garden using our Magic Formula and pruning summer blooming shrubs and roses. Spring evenings at Natureworks are really special. I hope you can join me. As you know, Natureworks is an organic garden center. Since our beginning in 1983 we have sold and used only organic fertilizers and pest control products. In the 80’s, that was considered “radical”. Now, people are happy and relieved to discover the way that we garden and learn from us. In my 30+ years in business, I have seen incredible changes take place in the world. Organic food is in all the stores. 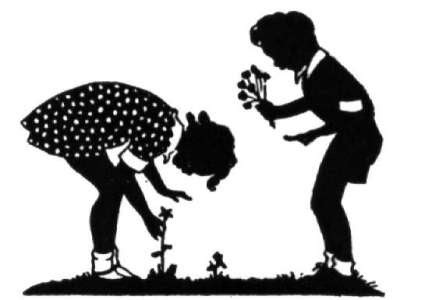 Young couples come in and really care about what products they are eating and applying to their yards. 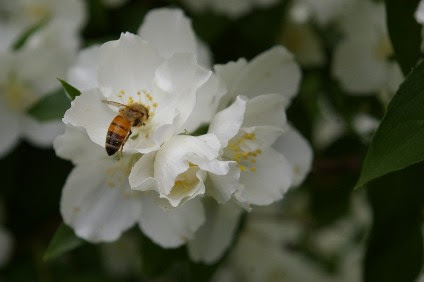 Bees of all sorts are safe and happy here at Natureworks! In the green box below, you will read about our upcoming Earth Day Festival from April 23rd thru April 26th. 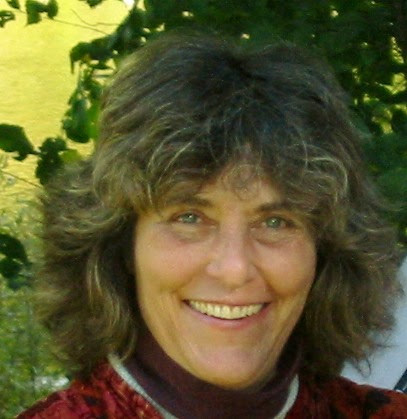 Diane St. John will teach you all about organic lawn care. I will lead a garden walk illustrating how everything we do is connected. It will be a fun and enlightening time, and the ideal opportunity to share your commitment to an organic lifestyle with your neighbors, friends, and relatives. Another hot topic in the news right now is about the decline of monarch butterflies. We have been talking about this for quite a while. 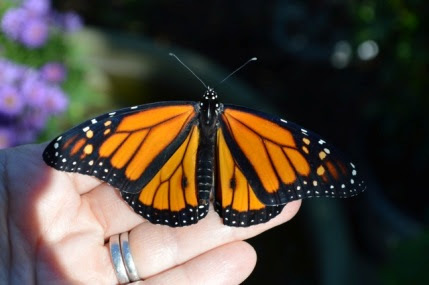 In fact, last year, we raised many monarchs from the egg stage, tagged them for Monarch Watch, and released them. Milkweed is critically important for the continued survival of our precious monarchs. We have contracted to have lots of milkweed plants grown for us (without the use of any poisons of course!) Read all about our program to plant milkweed everywhere in the column below and reserve some plants today. 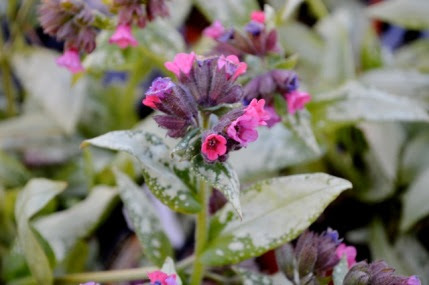 Pulmonaria ‘Silver Bouquet’ is one of the first perennials that the hummingbirds go to for fresh nectar. They are starting to arrive in CT. Get your feeders out this week! (Pulmonaria). I love this plant, it emerges from the ground flowers first. Many varieties have silver spotted leaves and it grows well in shade gardens. It’s deer proof too. Please come and visit us this week. There is nothing better than sharing a little spring fever energy with a bunch of super-excited Natureworkers. I’ll see you soon! P.S. 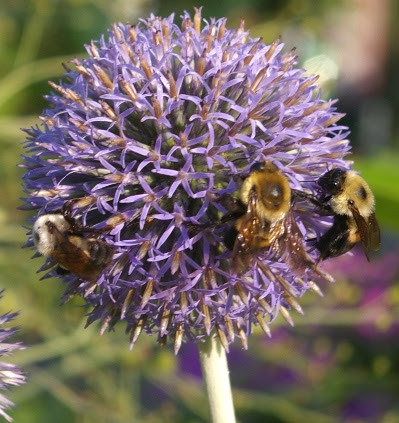 Our Natureworks Field Dug Perennial Order Program is now closed. We have orders for all of the plants that were available. 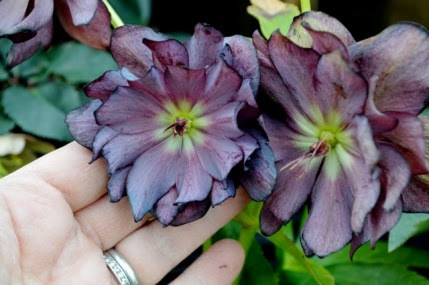 We are thrilled that so many of you were interested in our unusual plants. This is a program we will certainly continue.